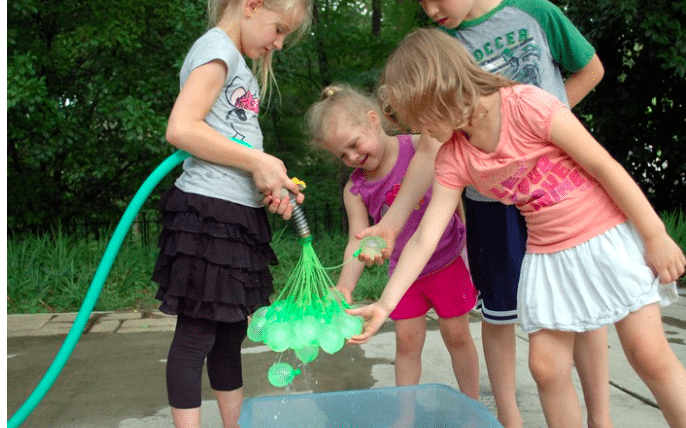 Founder Josh Malone has created an attachment for water hoses that allows as many as 100 water balloons to be filled at one time. It also ties the balloons. 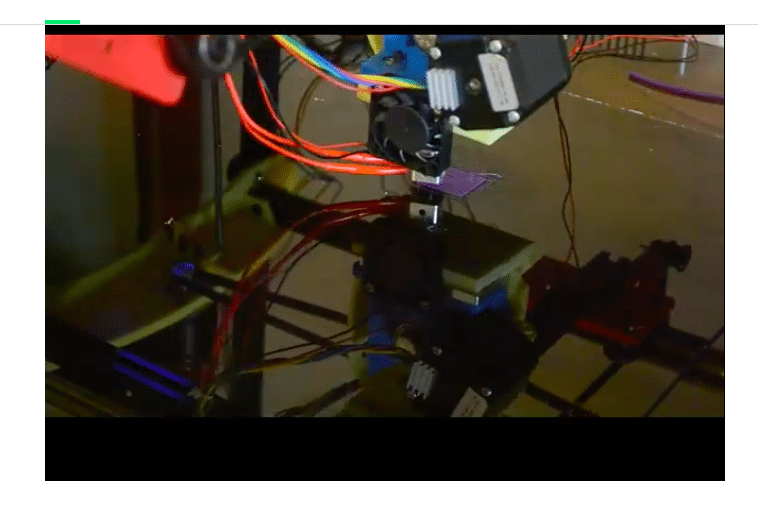 Cobblebot 3-D printer: Invented by Jeremiah Clifft, the Cobblebot is a customizable 3-D printer that can print as large as 15 inches x 15 inches x 15 inches. A group of Houston engineers created the Mister: an Internet of Things device that attaches to an outdoor air-conditioning unit. 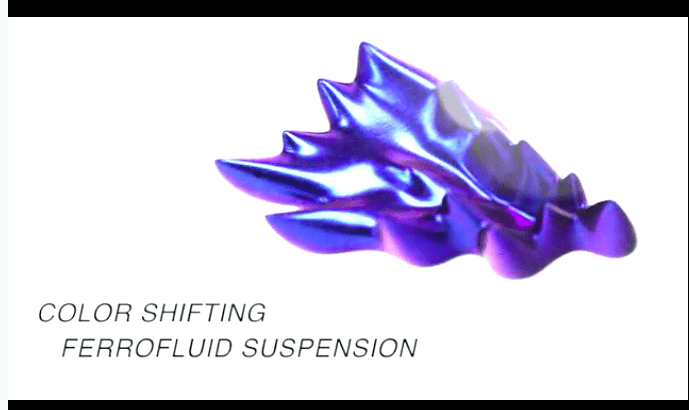 When a temperature threshold is met, the device sprays a fine mist around the unit cooling the intake air, which makes the unit consume less power. 3SX: Dustin Freckleton and Nithin Rajan founded the company in 2012 and brought a wearable device that tracks heart rate, cadence, pace, calories burned, and lactate threshold to Kickstarter last year. 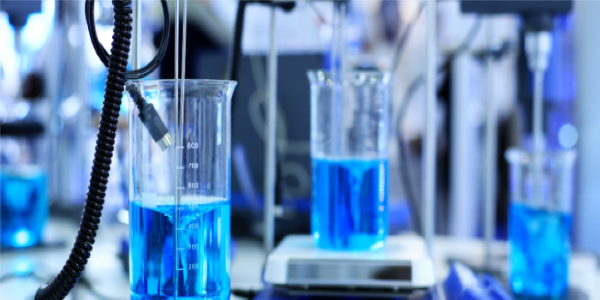 Fluux Design Lab founder Krunal Patel says the company’s mission is to explore and bridge the gap between material science and artistic expression. To wit: desk knick-knacks go high-tech. Cinetics was founded by Justin Jensen in 2011, when his first successful Kickstarter earned him almost $500,000 for a mobile tripod called CineSkates. Cinetics did even better last year when Kickstarting its newest product, Axis360, raising almost $700,000. 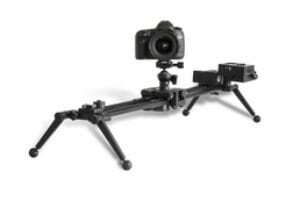 Axis360 is a motor system that can to rotate or slide a camera. 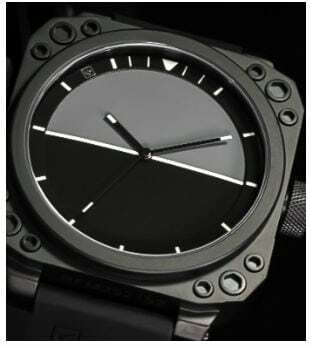 This military-themed watchmaker ran two successful Kickstarter campaigns in 2014, both of which were among the largest in San Antonio. Now it is seeking to enter the retail market in 2015. Computer engineer David Lynch developed these high-tech styrofoam swords so that his kids could keep track of who won when they were having sword fights. An accelerometer helps record when the soft blade has impacted an object. 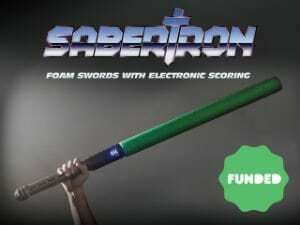 Then, wireless communication technology, similar to that in a smartphone, helps the Sabertron differentiate when it has hit another sword or an opponent’s body. The company is now accepting pre-orders for delivery later this year. Andrew Alvis and Matthew Braud founded Sustainable Harvesters. 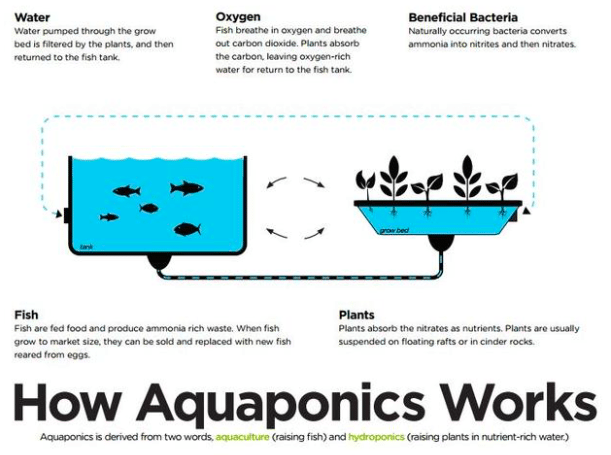 Their product, Aquaponics, is a renewable hydroponic farming system that uses aquaculture. 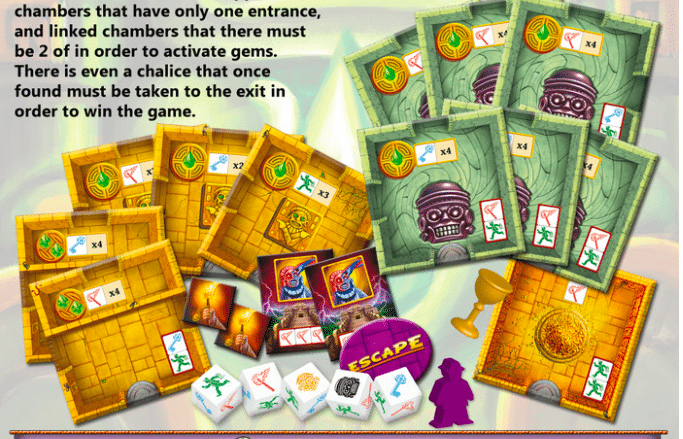 The Escape board game is a real-time cooperative board game in which players must escape from a cursed temple before the temple collapses. Founder Jimmy Newsom founded A Billion Entrepreneurs Foundation, a nonprofit that aims” to plant the seed of entrepreneurship into generations of people throughout the world,” according to its Kickstarter page. 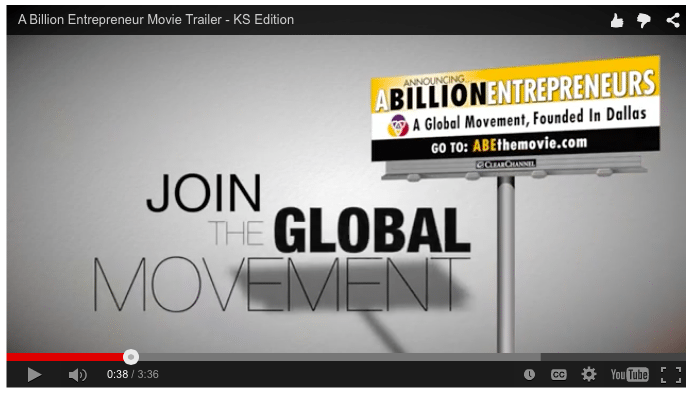 “A Billion Entrepreneurs” is a movie to encourage entrepreneurship. 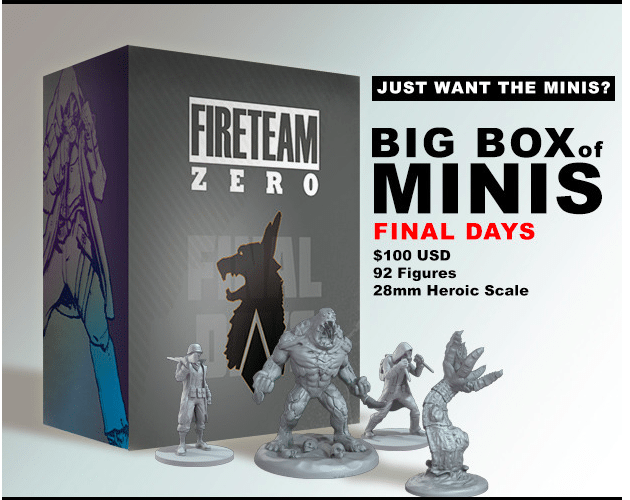 Michael Langlois, Christian Leonhard, and Loic Muzy, have created Firearm Zero, a fantasy warfare board game. Shane Everett and Shane Barnard created the Worship Initiative, a Christian music education program, including recorded songs and other material, for church musicians. The Kickstarter video is a strange mix of Christian music and hunting scene in which one partner tracks the other partner and shoots him with paintballs. Oil prices might be sliding down, but the party’s still strong in Texas. How else can we explain that Kickstarter’s most-funded project from the Lone Star State last year was the “Bunch O Balloons,” a water-hose attachment that fills and ties 100 balloons in one go. The biggest funded project in Texas is still Virtuix Omni, a virtual reality gaming system created by Jan Goetgeluk in Houston, which raised a little more than $1 million in 2013. Goetgeluk has taken Virtuix beyond the crowdfunding realm, and in December, raised $2.7 million right before taking the company to the Consumer Electronics Show in Las Vegas. Who knows? 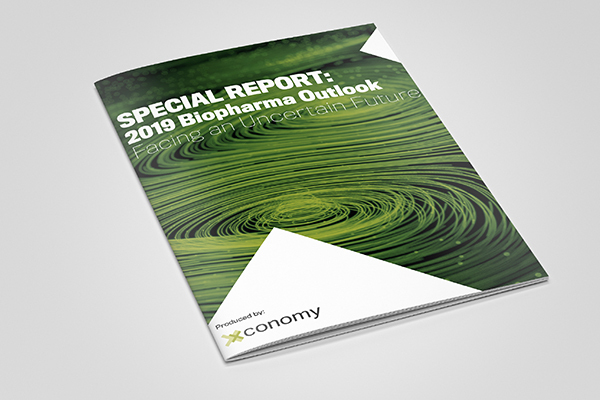 In time, some of these other startup entrepreneurs might be joining Goetgeluk and Virtuix Omni along the path to the marketplace. National Correspondent David Holley contributed to this report.